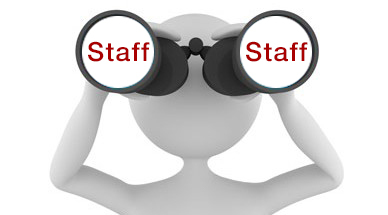 Apply Online to find staff to cover your branch. Relief Agency specialises in providing substitutes on a temporary basis. We cover the whole of UK from John O’groats to Lands end. All our relief staff are vetted by Post Office Ltd ® as well as being sales driven, giving you the best level of service.